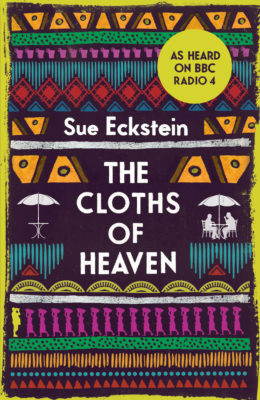 Part love story, part journey of discovery and part comedy of manners, Sue Eckstein’s captivating novel explores a disparate group of expatriates in West Africa and their complicated ties to the country, its people and to each other. When new diplomat Daniel Maddison arrives in Bakinabe nothing is quite as it seems or what he imagined it would be. Isabel Redmond is tiring of her husband’s fascination with black women’s breasts; the High Commissioner and his wife, Fenella, are both enjoying illicit affairs; an old English judge is wandering through the scrub following a tribe of Fulani herdsmen; Bob Newpin is about to make a killing in timeshares; and just what Father Seamus is up to is anyone’s guess. Searching for something beyond the cocktail parties, golf and gossip, Daniel finds himself drawn to people and places outside the experience of his High Commission colleagues – and specifically to a dusty warehouse in the heart of the city where a thin blonde woman is silently measuring out lengths of brightly coloured cloth. 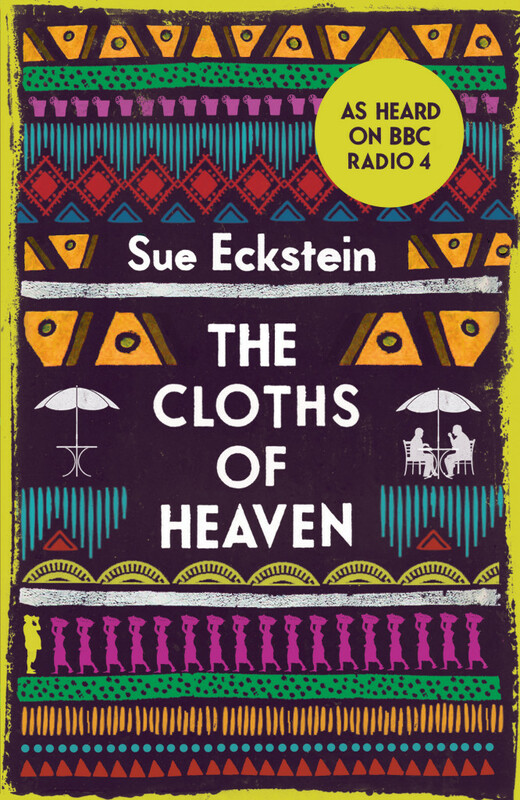 Funny, lyrical and ultimately redemptive, Sue Eckstein’s assured debut about passion, loneliness and being an outsider has a deliciously intricate plot, compelling characters and razor-sharp dialogue. 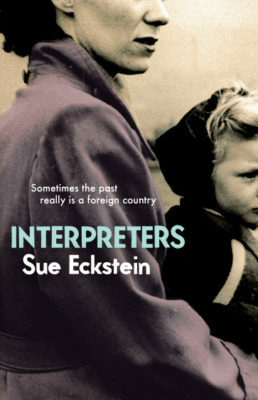 Sue Eckstein is also the author of Interpreters (Myriad, 2011). A gripping new novel about ex-pat life in West Africa. A real treat. Graham Greene with a bit of Alexander McCall Smith thrown in. 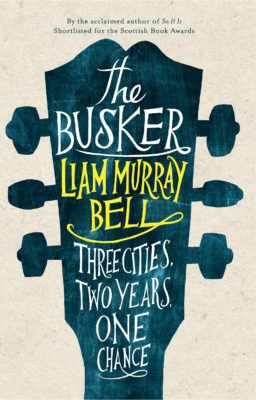 Very readable, very humorous – a charming first novel. Well written, well observed and well-nigh impossible to put down. The undercurrent of the 'love that dare not speak its name' flows through this tale, giving it a special urgency. The Cloths of Heaven is a definite winner... there is pure delight in the drawing of the characters and in their interaction. A wonderful story... The picture of the diplomatic life is spot-on... It's a multi-stranded story with all the different threads skilfully woven together. 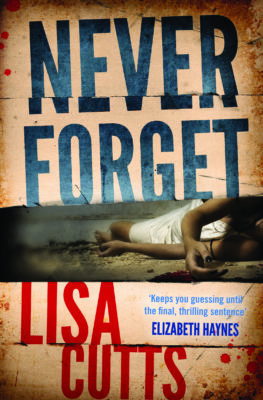 As good a page-turner as a thriller, with the lingering and satisfying afterglow of the best literary novels. The Cloths of Heaven is a treasure. The scented evenings, heavily weighted with West African heat, seemed to rise from the pages as I read... 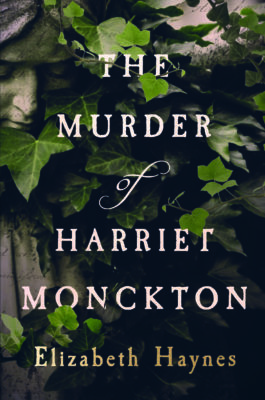 I felt a slight sense of grief as the novel ended simply because it finished so perfectly. 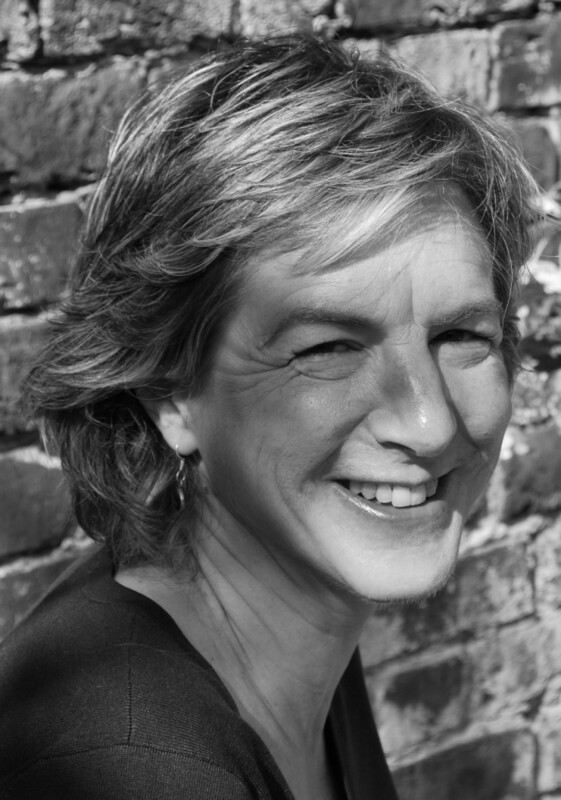 I couldn’t put this novel down... Eckstein’s book will contribute to an important body of fiction written about the continuing relationship between African and European countries. When you sit down to read The Cloths of Heaven you should know that you are entering a spider's web; a spider's web of connections between a vast cast of characters... a delightful book, likely you'll read it in one sitting. From the 'rather splendid black breasts' of the opening sentence, via an extraordinary but wholly credible ex-pat community, with their complicated ties to West Africa and each other, to the emotionally satisfying dénouement, this is well written, well observed and well-nigh impossible to put down. The undercurrent of the 'love that dare not speak its name' flows through this tale, giving it a special urgency, as two men from different generations, the younger Daniel and the older Stan, struggle with their desires. The Cloths of Heaven is a definite winner... there is pure delight in the drawing of the characters and in their interaction... They are all larger than life and all fit together perfectly in a strange mosaic. The Gambia (sorry, an anonymous West African country…) is a star of the book. From the steamy and oppressive heat to the descriptions of the tourists who fly in for a cheap two weeks on a beach – and return home with the obligatory carved elephant (an animal, of course, never seen in this part of Africa). A wonderful story... The picture of the diplomatic life is spot-on... The setting is a fictional part of West Africa but it's so well realised that you feel as though you've been there. It's a multi-stranded story with all the different threads skilfully woven together. I would happily have read a great deal more. Splendid stuff. Marvellous on several levels... as good a page-turner as a thriller, with the lingering and satisfying afterglow of the best literary novels. When you’ve bought one copy and read it, you will probably find yourself buying more as gifts for friends. The Cloths of Heaven is a treasure. The scented evenings, heavily weighted with West African heat, seemed to rise from the pages as I read. The characters are unexpectedly real. At times I felt an inkling of what it must feel like to be a stalker; that urge to vicariously experience more of another's life, the reluctance to be parted from them. I felt a slight sense of grief as the novel ended simply because it finished so perfectly and, I wanted to spend more time in their world. When you sit down to read The Cloths of Heaven you should know that you are entering a spider's web; a spider's web of connections between a vast cast of characters. Eckstein brings the characters to the reader in tiny drips; a scene here, a thought, a bit of dialogue. She is expert at adding layers to give depth... A delightful book, likely you’ll read it in one sitting [as] it's quite difficult to put down once you're pulled in.